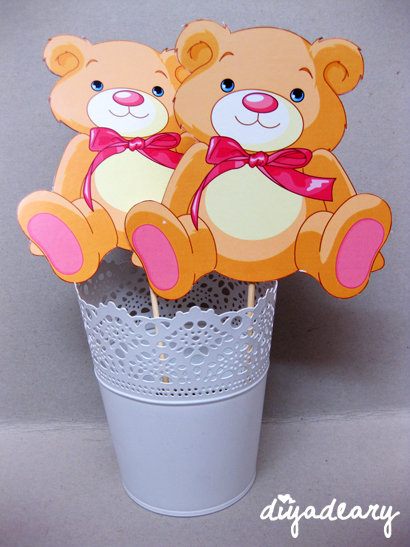 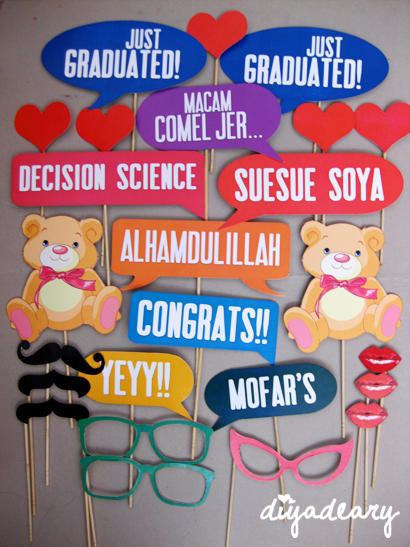 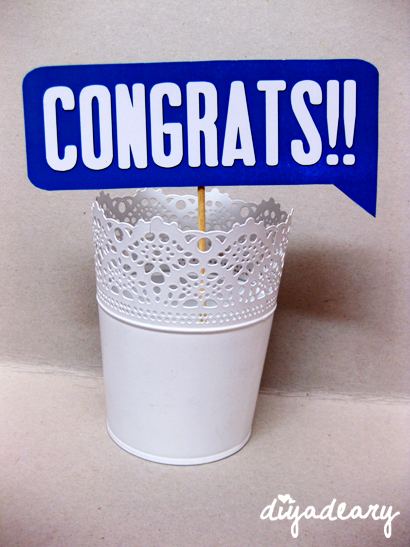 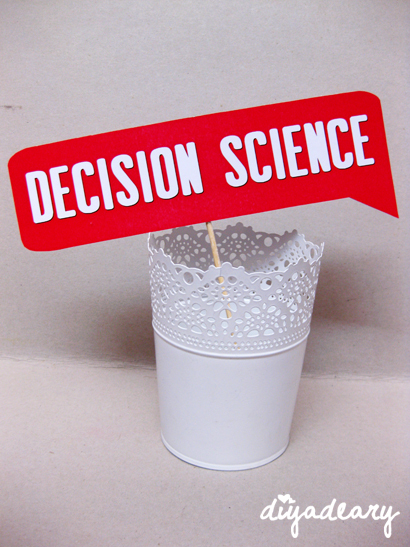 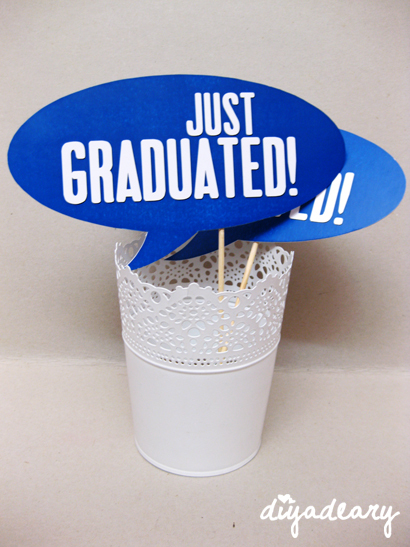 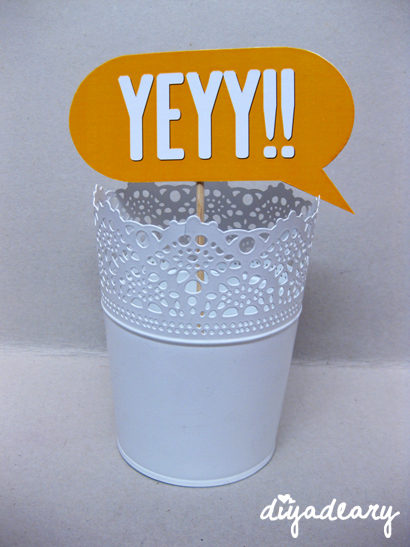 This is the customized graduation's props order we received recently from Suriani. 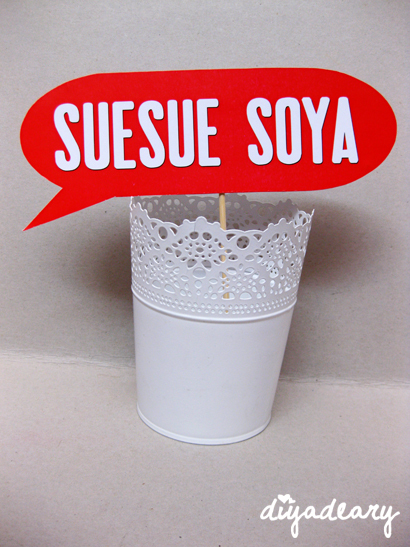 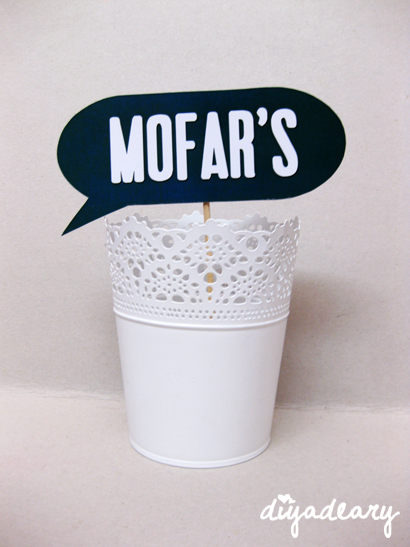 Just to let you know, we welcome any type of customized props order.You just need to state all your requests, be it the wording, shape, object, theme, colour or even font selection to us. 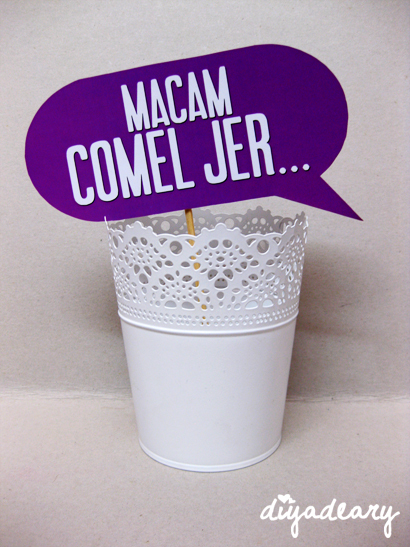 We will make them for you. 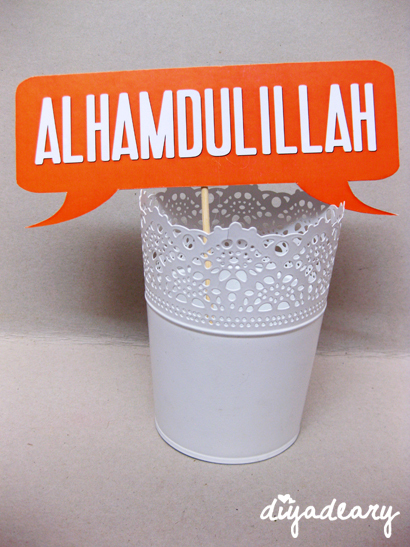 As for now, enjoy the props!